Foreign body aspiration (FBA) represents a life-threatening emergency especially in children. Sharp metallic foreign bodies are of particular concern to the attending clinician, because of their potentiality to perforate the air way passages and hence causing complications. Spontaneous expulsion of airway foreign body is very rare; can be disastrous at times. Emergency retrieval is mandatory. We are reporting a rare and unusual case of sharp metallic FBA in a 12 year old boy. 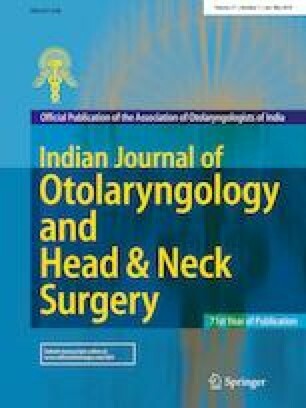 Authors would like to thank the Director, pediatric surgical colleagues, pediatric anesthetists, OT staffs, Radiologists of IGICH, Bengaluru, Karnataka, India. The author declare that she has no conflict of interest.